The gorillas, the bananas and the hosepipe. An allegorical story that explains how we learn and embed behaviours in our organisations. I heard a story about a rather sad experiment on Gorilla behaviour. I understand it is not true, it is just a story. I want to be clear that no real gorillas were used or harmed in the writing of this blog. As you read this, bear in mind I can’t and don’t condone this. It is just a story, though I’m sure you will recognise the implications for your organisation. The experiment starts with a group of seven gorillas are in a cage. Now gorillas like bananas. So, when a bunch of bananas are lowered into the cage, guess what? They grab them. They get used to grabbing the bananas, after all they are food. However, one time, the people doing the experiment changed what they did. They still lowered the bananas into into the cage. However, as soon as any one of the gorillas went to grab the bananas, ALL the gorillas were squirted with cold water. Now the first time, they must think “What on earth is going on?” (In Gorilla thoughts of course). Next time, the bananas are lowered, one of the gorillas goes to get them, and again all the gorillas are hosed down with cold water. This in unpleasant for the gorillas. 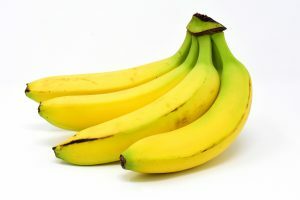 The third time the bananas are lowered in, guess what? Well, one of the gorillas starts moving towards the bananas and the rest all jump on him (or her). They don’t want to be hosed down. The fourth time, guess what, they all stop going for the bananas. (I am assuming they are fed some other way). Now we have a group with a learnt behaviour. When ever the bananas are lowered into the cage, the gorillas do not go for them. They have learnt it is not in their interests. You can call this peer pressure. You can call it a new norm of behaviour. You can call it a learnt behaviour. The experimenters then swap one gorilla out and put another one in. As the banana was lowered in the new one went for it. What happened? The original gorillas grabbed the new one before it could get to the banana and get them all soaked. Now the new gorilla didn’t know why he/she was grabbed. If more bananas appeared and he went for them, he got mugged again. He still has no idea way. He quickly stops going for the bananas. 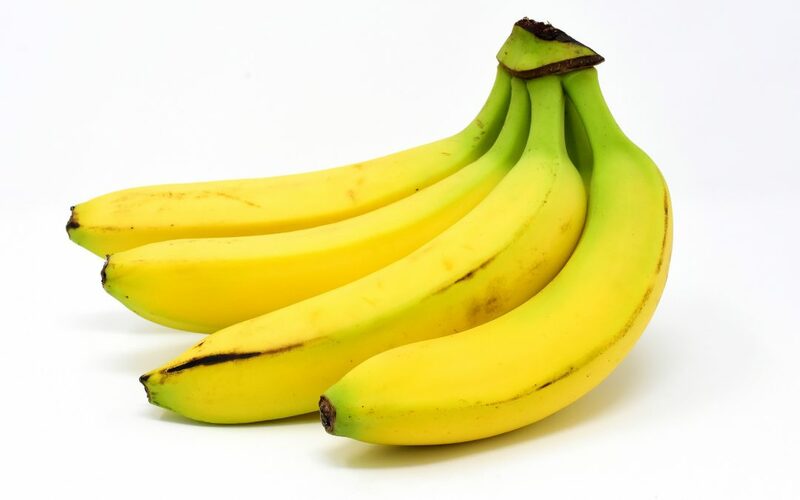 Are you reaching for the bananas, but being prevented? Another was swapped out and another new one arrives. Same thing happens to the new one. He/she gets mugged a couple of times and quickly learns not to go for those bananas. Notice no hosepipe is involved at this point. Now the experimenters continue to swap the gorillas out until none of the original ones are left. Guess what. A new one arrives and if they go for the bananas, they too get mobbed. At this point none of the original gorillas are in the cage. In fact the ones that are there have no idea why they are mobbing the new ones. It is just the norm of the group. They just continued the ‘tradition’. Where do you see such behaviour in your organisations? Do the people you meet know why the norms of behaviour exist? Are the norms of behaviour challenged? An interesting question for me is , What about the person with the hosepipe? Who was holding the hosepipe? Are they still there? (I am sure you can think of a hosepipe in your organisation). In an organisational sense, it can be a manager who left ages ago. yet the culture that they created has become learnt and deeply embedded. In fact, if you think about it, you could swap the experimenters out and, if there was not documentation from the previous ones, the new ones would wonder about the strange mobbing behaviour of the gorillas, that they had not seen before. A final thought: In a discussion forum about this “experiment” someone asked an anthropology professor what the gorillas or monkeys would really have done. His answer: “If you have bananas on a pole, you’ll lose your bananas.” Perhaps we have more to learn about persistence and determination from monkeys and gorillas. In the cause of attribution, though I did not get the story from this source, I believe it may originate from a version told in a book by Gary Hamel and C. K. Prahalad (1996) ‘Competing for the Future’. However, I believe that version differs from this in two ways. I don’t use monkeys, nor include a ladder. And I ask more questions about who is holding the hosepipe, because I think that is also important.